The Yankees lost again to the Oakland Athletics last night by a score of 5-2. 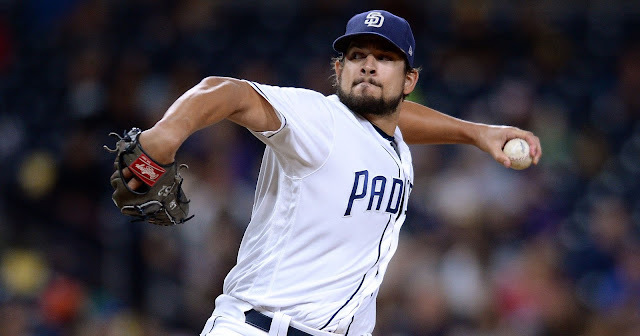 Though Nathan Eovaldi did not pitch badly, he had one bad inning and the Yankees offense struggled to score runs again. 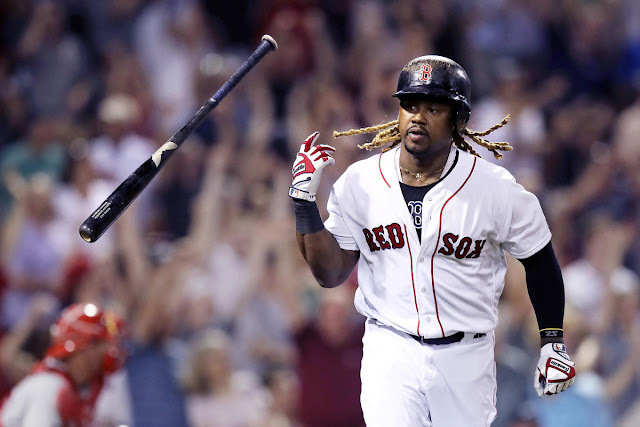 The Yankees now need to avoid another sweep against another AL West team. On Sunday, it was the Mariners, and now it’s the Athletics. The Yankees sent Luis Severino (0-2, 5.91 ERA) to the hill tonight to face Rich Hill (1-2, 4.15 ERA). 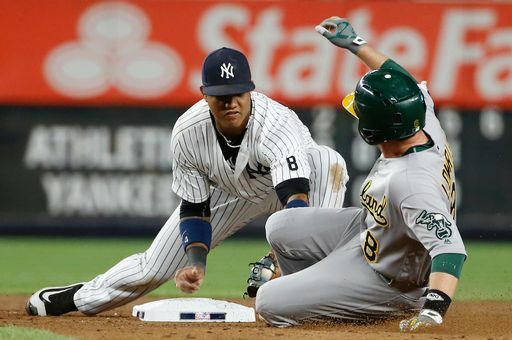 The Yankees are in desperate need of offense and a win and avoid a 3-game series sweep by the Oakland Athletics. Billy Burns led off with a single against Severino, but Sevy retired the next three batters. Oakland starter Rich Hill struck out the side. Severino set the Athletics down in order. With one out, Chase Headley’s line drive was deflected by Hill and this led to runners on second and third with one out. Athletics 2B Jed Lowrie made a questionable decision to grab the deflected line drive and throw to 1B instead of 3B. He would have forced out the lead runner, Mark Teixeira, without a doubt had he gone to third. As a result, Aaron Hicks’s bloop single scored Teixeira and the Yankees led 1-0 after two innings. Both teams did not threaten in this inning. 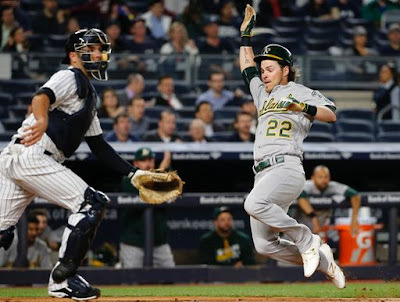 After Josh Reddick led off the inning with a double, Jed Lowrie singled to right and the game was tied at 1-1. Stephen Vogt followed with another single before Severino shut down the A's to limit the damage. 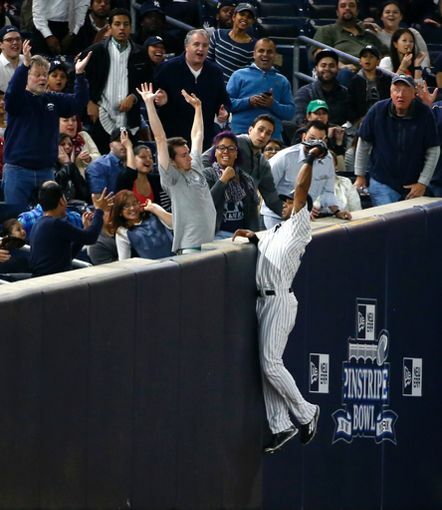 He was assisted by Aaron Hicks’s great catch in foul territory in left field. After A-Rod walked with one out, he took off for second with Chase Headley batting and Hill had him picked off, but he threw it away! Hill’s throw sailed past first and A-Rod ended up at third. Then, with two outs, Austin Romine hit a slow dribbler down the third base line and A-Rod scored as Romine reached on an infield single! The Yankees led 2-1 after 4 innings. With two outs and none on, Mark Canha drilled a Severino high slider over the right field wall to tie the game at 2. The Yankees did not threaten in the bottom of the 5th. Neither team threatened in the sixth inning. Aaron Hicks threw out Jed Lowrie from left, who tried to extend a single to a double. Chasen Shreve entered for Severino to begin the 7th and Khris Davis was his first batter. On the very first pitch Shreve threw and Davis saw, Davis swung hard and sent that ball to dead center, over the wall, for a home run and the Athletics led 3-2. Then, the very next batter, Coco Crisp, sent the first pitch he saw to deep left field and the Athletics now led 4-2. Chasen Shreve was able to recover and retire the next three batters, but the damage was already done. In the bottom of the 7th, Fernando Rodriguez entered for the Athletics. Brett Gardner, who pinch hit for Hicks, walked. 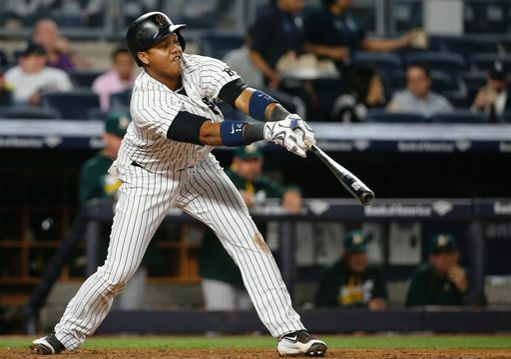 After Ellsbury singled with two outs, Starlin Castro singled to center and Ellsbury scored to make it a 4-3 game. John Axford then came in for the Athletics and got Carlos Beltran to ground out to end the seventh. Johnny Barbato entered for Shreve in the 8th. After he innocently walked Vogt with two outs, Chris Coghlan sent a home run to the short porch in right for a 2-run home run and the Athletics extended their lead to 6-3. The Yankees did not threaten in the bottom of the 8th. Kirby Yates entered to start the 9th and the Athletics added an insurance run off of a Mark Canha sacrifice fly to make it a 7-3 game. Liam Hendriks came in for the Athletics but served up two singles with one out and in came Ryan Madson. Madson closed out the game and the Athletics won 7-3 and swept the Yankees. 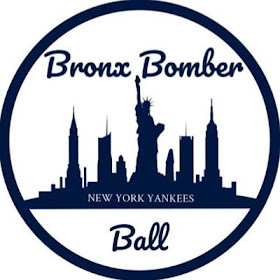 Next Game: Friday, April 22 (7:05 PM ET) - Tampa Bay Rays (Erasmo Ramirez) vs. New York Yankees (CC Sabathia) at Yankee Stadium.